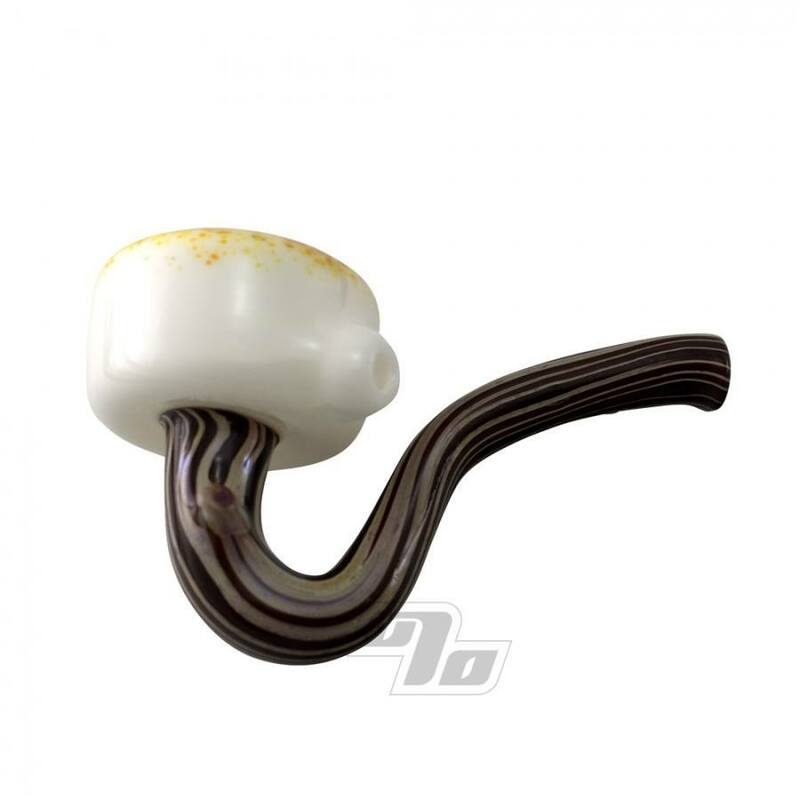 Danny Camp was kind enough to custom make a few of these glass Mallow Sherlocks for you. Limited number available. 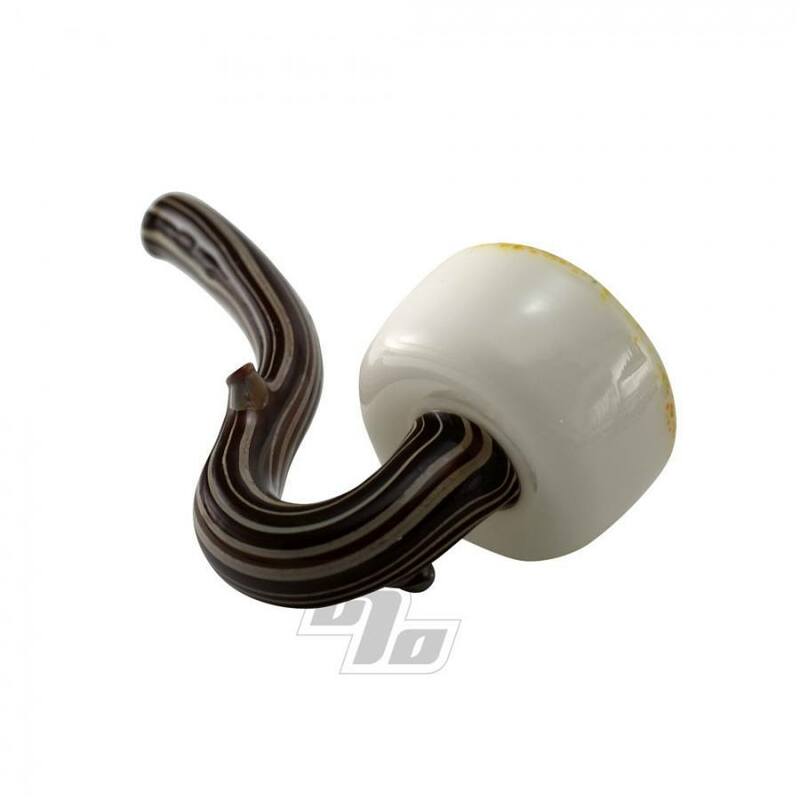 Realistic wood grain glass with a perfect marshmallow on the end. Lays lazy on it's side like any normal sherlock pipe. Marshmallow charring and wood grain will vary as each sherlock is unique. This unique glass sherlock pipe measures approx at 4.25" long with a marshmallow sized around 2.25” in diameter.